I recommended for anyone Who has passion for UX to continue this course to the end It's comprehensive course. I think you not find any course related to this field like that. 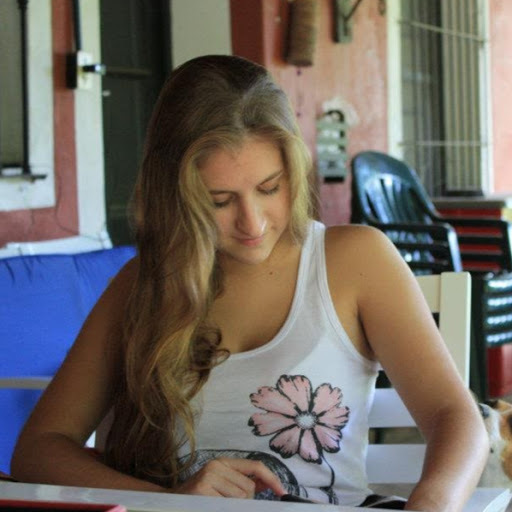 As a student of game design interested in the area of user experience: I am really satisfied with this course. The content is taught in a way that is really understandable, going from the big picture to the specific techniques, theories and methods. Now my current understanding of this area of expertise has increased to a point that I can really complement its principles with my professional development as a game designer to help me understand and communicate better with users and my development team. Loved this class. My favorite part was the 10,000 elevator exercise where it really challenges your mind to come up with at least 10 different design ideas. I got a lot out of that exercises that 5 months later it is still with me and a needed skill for UX Design. The instructor, Mark Newman, is excellent. He clearly explains what ever topic he is talking about. Mark teaches the next two classes and they are equally as good. I am totally looking forward to the next few classes. My knowledge base in UX Design wouldn't be as good if it wasn't for this Univ of Michigan micro-masters. I am forever grateful. The course covers both the research and design elements of UX. The lectures are clear and informative. The "elevator" assignment is something I enjoyed and will remember for a long time. I'd recommend this course to UI/UX designers, but also to marketers and front-end developers who are close to the UX process. Enjoyed this course very much. 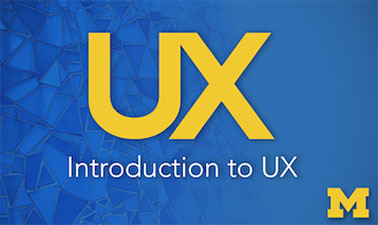 Even though it was an introductory course, it provided me with ample content and challenging assignments to give me a glimpse to what UX is all about. I recommend this course for good structure and content .The professor is excellent and explain well. An excellent introduction to the UX. Very information and Engaging! Appears like all the best practices of Good UX are applied in design and presentation of this course material. Thanks and Kudos to the instructor! This course would be great for the people at Facebook. Those working on user experience for Facebook.com are pathetic and should leave it to people who know what they're doing.